Denisse Marie aligns marketing strategies, existing and new technologies, processes and talent for maximum ROI. They say that there are two types of people and you are either one or the other – the ‘big picture people’ and the ‘details people.’ Big picture people are creative, strategic, and visionaries. The details people are conscientious, thorough and tend to be planners. At Denisse Marie, you get the rare combination of both. We place priority in the details but we are also creative visionaries giving you just the right balance for strategic and effective roadmaps. 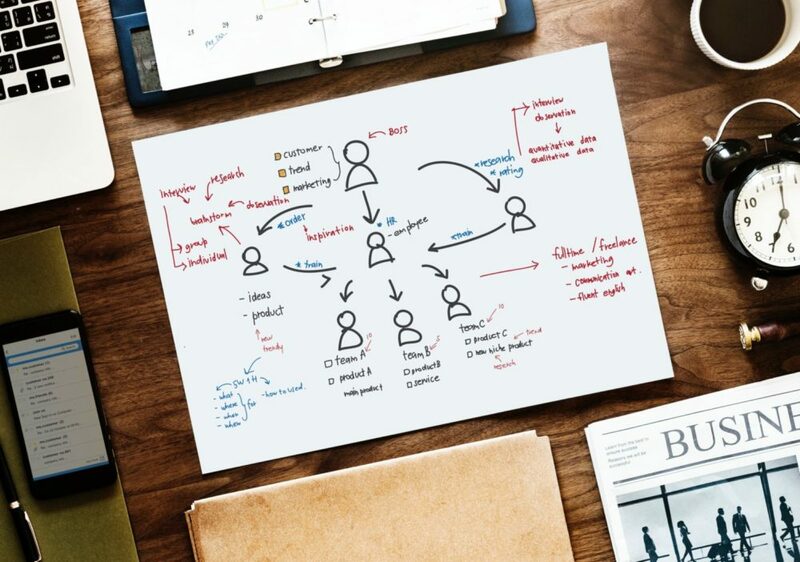 Every campaign is tailored to the client’s needs and includes creative, prioritized tactics for a unique integrated marketing campaign that generates optimal ROI. Every plan is created with measurable success indicators. These indicators are monitored through on-going performance metrics driving data-informed decision making and providing you the exact tactics that deliver the biggest ROI. Our marketing plans provide a strategic vision along with in-depth three, six or 12-month timelines for easy, tactical execution. We provide strategic marketing plans with transparent timeframes and budgets. This is a crucial resource that keeps the entire company focused on specific goals. 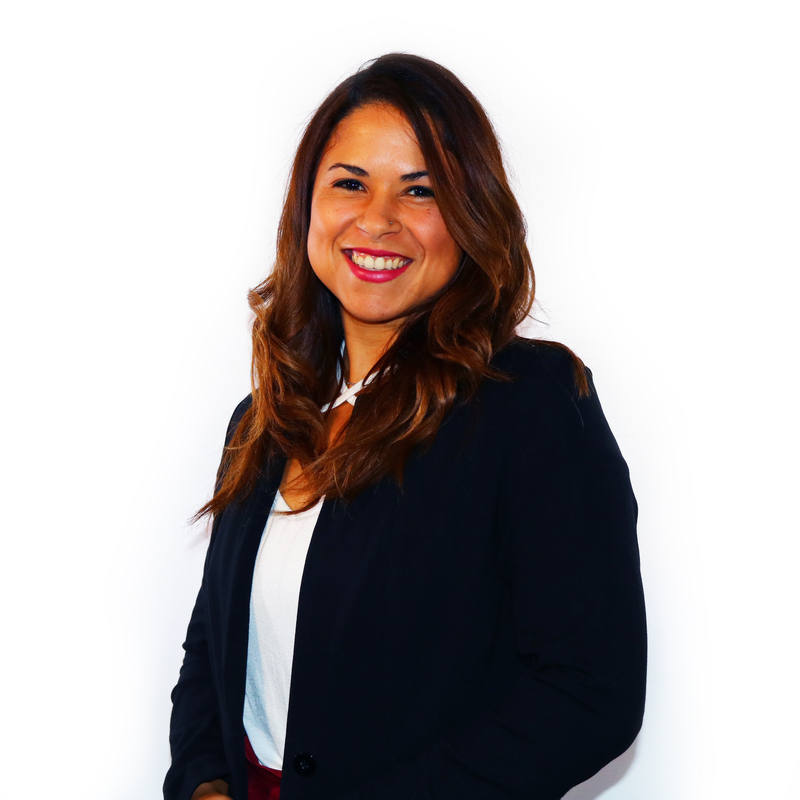 Denisse is a highly experienced marketing strategist with over 15 years of experience in business management and over 10 years in B2B marketing. Denisse has developed and executed strategic marketing roadmaps for small, local companies to multiple subsidiaries of global holding companies in accounting, coaching, counseling, law, creative, security, plastic manufacturing, eCommerce and many more. Clients rely on Denisse for strategic inbound marketing, demand generation, account-based marketing, communications, and innovative marketing technology solutions. She earned her BS in Media Communications from Full Sail University and holds numerous certifications including Hubspot’s Inbound Marketing, Marketing Management, Branding and Marketing Integration, Leading with Emotional Intelligence, Brand Strategy, Marketing Automation Software, Presenting Digital Data, Building Creative Organizations and others. If you are seeking someone to handle your marketing campaign, I would recommend Denisse Marie to assist you with your brand or company. Not only is she current with all the marketing strategies, she is extremely resourceful and knows smart effective marketing. Denisse’s experience working with small business/mid-size corporations benefits the client to create and execute a well-planned marketing campaign for your business. I hired Denisse Marie to help us organize our workflow and develop a more targeted and effective online marketing strategy. I am so glad I decided to work with her. She answers all my questions thoroughly and with great expertise, and helped us find the perfect CRM system for our small business. I look forward to continuing with her as we focus next on our social media strategy.